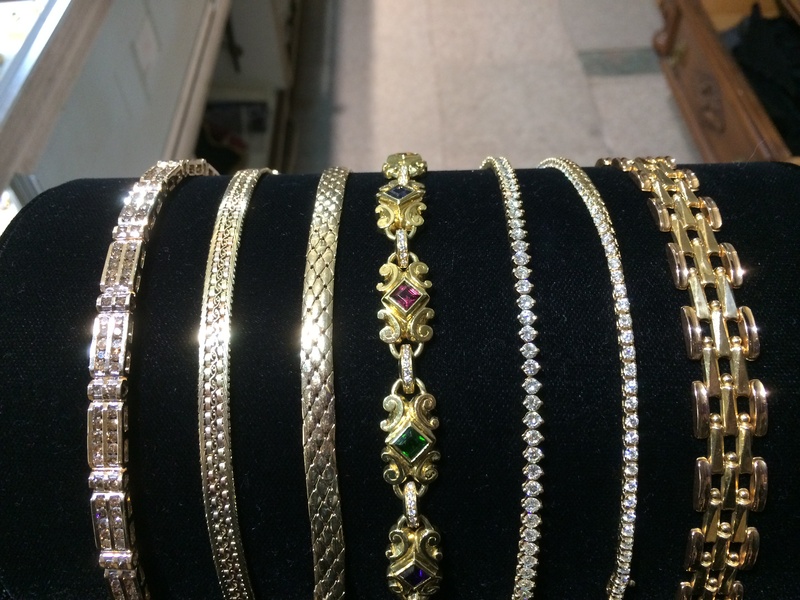 Categories: Jewelry, Newly Arrived. 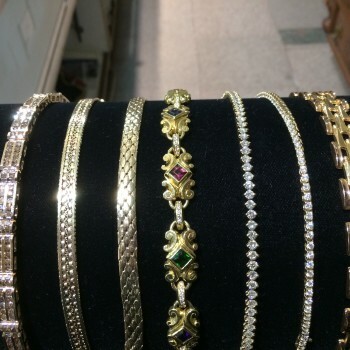 Tags: bracelets, diamond tennis bracelets, tennis bracelets. One of a kind bracelet selection.